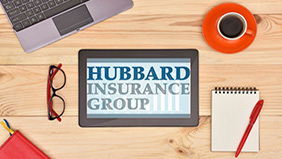 Hubbard Insurance Group is your full service insurance and risk management partner. 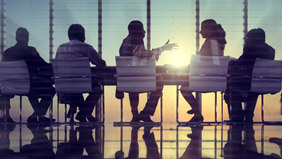 Since 1987, our family owned and operated brokerage has provided personalized attention to help companies and individuals effectively manage risk. Coverage for any business operation, its directors & officers, owners or partners, all properties thereof and any exposure to legal liability. Whether you are a sole proprietor, small business owner or a corporation. You will find the right coverage that fits your need. 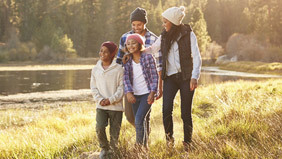 Coverage for your automobile, home or property, cottage and watercraft, our personal insurance team will help you find the best coverage. Simply submit your information to us and we will get to work right away on providing you a quote with our many insurance company partners. Would you like more information? We are here to assist you. 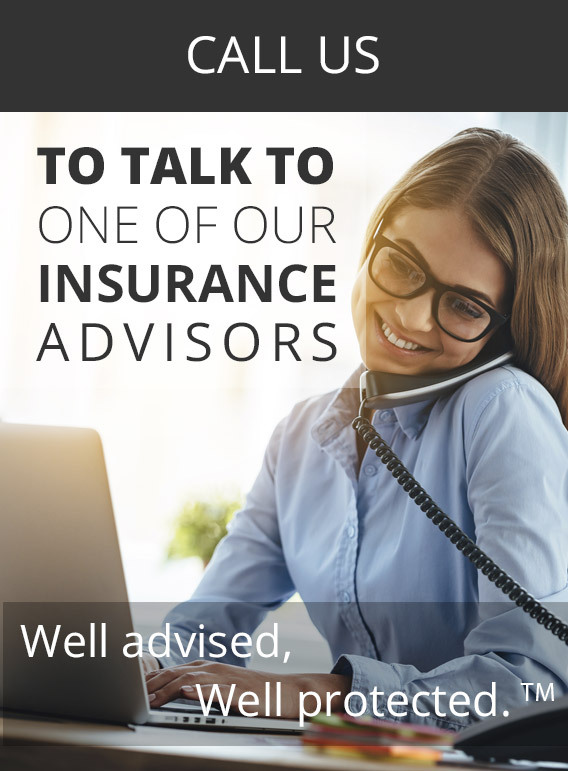 Since our inception in 1987, consulting has long been a role that Hubbard Insurance Group has played for our clients and one that we feel is necessary for any company to be successful. 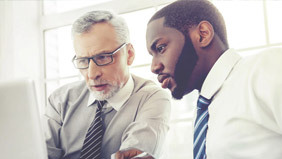 In the same way a firm’s management team must have tax, accounting and legal resources readily accessible, professional insurance consulting is equally important. We take pride in being able to address any insurance requirement our clients may have, large or small, no matter how complicated. Whether it’s opening new locations, changing a product or service, or outright purchasing another company, there is no move that a firm makes through its growth and evolution that does not come with an insurance implication. Do it once, do it right – speak to one of our trusted advisors today! Recently, I had the misfortune of having my car stolen, along with many personal belongings inside. I wanted to thank your team for all the help and support throughout my ordeal. I was so relieved to have you guys on "my side" and working with me during the claims process. Just a quick note to express our gratitude to you and your staff on a job well done. It is nice to know that when the chips are down we can count on your company to back us up. Not only did they put me back on track with a very competitive rate for both my cars, both my boats and my home, she was able to undo the damage the other broker had managed to do in record time. My heartfelt thanks to Hubbard Insurance Brokers! As you know, we have had our business & personal insurance through your office for over 10 years. I just thought you would like to hear that we have been extremely pleased with the work yourself and your team have done for us. Customer service is exceptional, they always answer any questions right away and go out of their way to make sure you're happy. Without a doubt they source the best possible price. I highly recommend Hubbard Insurance Group! 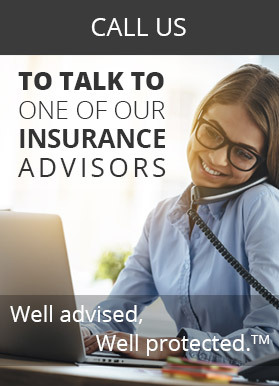 Selecting this team of professionals at Hubbard Insurance Group to handle all my business policies, gives me the peace of mind I require to focus and grow my business. Hubbard Insurance Group is an accredited company. © 2019 Hubbard Insurance Group® Inc All Rights Reserved.